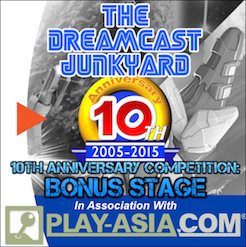 The Dreamcast Junkyard: Wind and Water: Puzzle Battles Pre-orders are open! Wind and Water: Puzzle Battles Pre-orders are open! 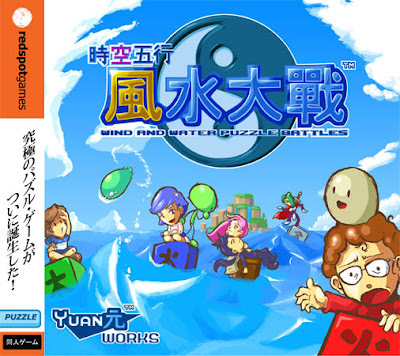 I just received an e-mail from the guys at Yuan Works that Pre-ordering is now open for their indie Dreamcast release Wind and Water: Puzzle Battles. It'll be released at the end of October, and costs about £21/$40. There's still a chance to buy a custom sprite if you haven't alreday, but get a move on if you want one of those! You can pre-order it from the RedSpotGames shop, the publishers of this game as well as last year's shump Last Hope. If you enjoy puzzle games like Panel De Pon (otherwise known as Tetris Attack) this is a must play, and the love and care that's gone into it's production shines through every pixel. 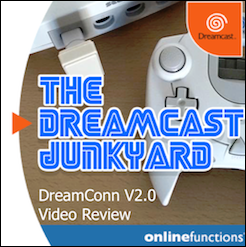 Look out for a Rummage video review in November! 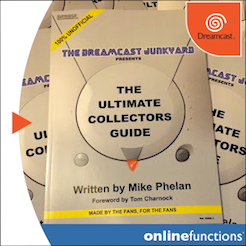 I'd more than love to know how they managed to publish a Dreamcast game without Sega's approval. 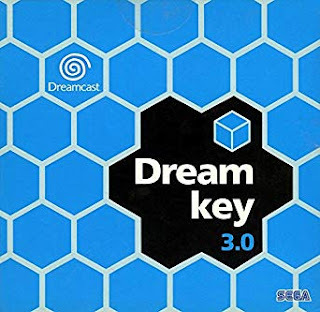 I mean, even though Sega quit the hardware business, they still own the Dreamcast and supposedly have full authority regarding to what's coming out on their system. The game isn't endorsed by Sega nor is it produced on a GD-ROM, hence why it's a indie release. Last Hope was also produced into a Neo geo AES cart and there have been indie releases here and there for the Mega Drive and even the Atari 2600. Hmm, in the case of the Atari, the original company does no longer even exist, so I suppose no one will come mumble at someone making a game for that system. 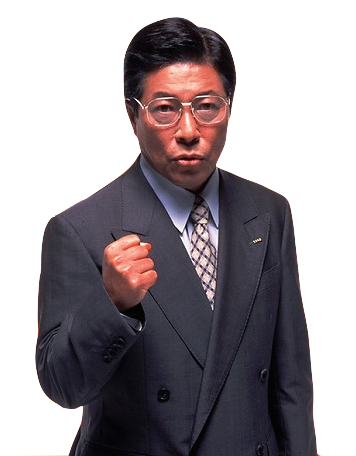 For the Mega Drive and the NeoGeo, they're dead and buried, there's nothing to lose for Sega and SNK, they won't make money out of such releases. 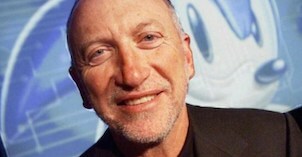 But for the Dreamcast, I wonder how many copies Wind and Water will sell. So from what I understand of your reply, as long as the game is not endorsed by Sega, you can do whatever you want, since if the game's crappy, Sega isn't involved nor responsible? 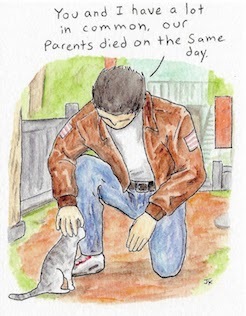 That bugs me. As I said, this game might be selling not too bad, so it could be a money maker for Sega, but let's be realistic, it won't sell that much compared to Jet Set Radio or such. But take the problem on the other side : We got two guys here making a game, and making money out of it by releasing it on a Sega console, while not giving anything to Sega for the right of using their machine. I'd be really surprised - and happy, actually - if Sega was officially letting anyone releasing titles for the dreamcast without asking a penny. I also have some doubts regarding the legality of this release but, hey, Sega doesn't care, does it? I think you may be looking too much into it, Mochi. 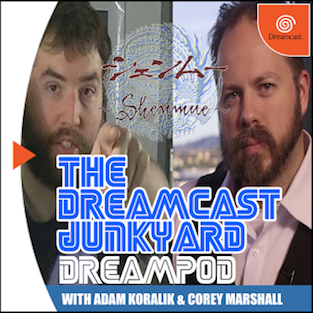 The Dreamcast is just as much dead and buried as those other systems are, and Sega is not making any money out of it anymore nor do I doubt that they care about an indie release. 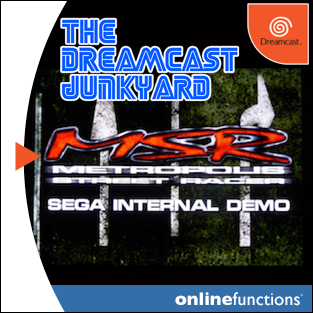 Mind you, I do think Redspotgames, the publishers, have some form of blessing from Sega Europe. I could be wrong though. 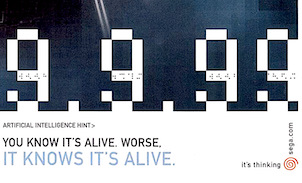 Either way, it's a new game for your Dreamcast. You're certainly right, I'm too ticky about that, although I have no intention of annoying our Redspot and Yuan games friends ! 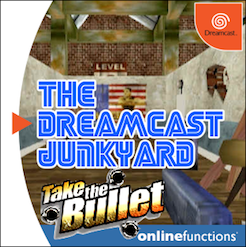 Of course, it's, at first, a new Dreamcast game, which is just as sweet as Christmas in july! Can't wait to receive mine ! As surprised as you may be, we do have approval from SEGA Europe! And though the revenue could be enough for us, it is obviously not significant for a very big company like SEGA, especially for a console that they are not too much into it. 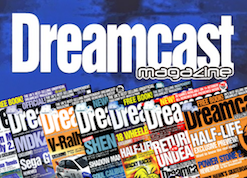 So bugging independent developers who wish to show support and respect to a console such as the Dreamcast would not be SEGA's most intelligent move. 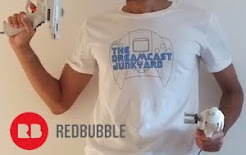 If the Dreamcast were my creation, I would actually feel very honored that developers want to develop for it out of love and not 100% commercial interest. Oh, and though the original Atari company does not exist, Infogrames owns it and actually they recently created their company, Atari Inc. back, so it's the same, they have all rights from their consoles. Hope this clarifies some doubts, and as always thanks for posting the news and for your support, we're working hard to have this game released ASAP! 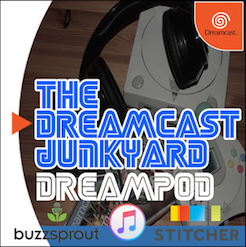 Sanshiro interviewer and Games TM journalist Jonti Smith turning up on the Saturn Junkyard, now we've got Yuan Hao turning up on the Dreamcast Junkyard!!! Will the sprites we ordered be a part of the actual game as playable characters???? I've ordered my copy and I can't wait for it to arrive. Krish: If I remember correctly we will be given codes that we can input that will make the sprites appear on your game status screen, but they won't be playable as that'd involve giving each sprite animation. Thank you for your input Yuan-Hao ! 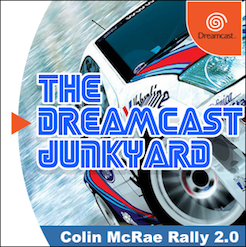 I'm amazed Sega Europe actually still validates indy projects for the Dreamcast ! But I'm also glad to hear it ! That's pretty true when you say western people have a more protectionnist behaviour, whereas asian's are more thankful when somebody, well, show his love for them ! Dreamcast Games to Play on Halloween. Atari Punk Console, Housed Inside a Dreamcast. Recession? What you talkin' bout, Willis?